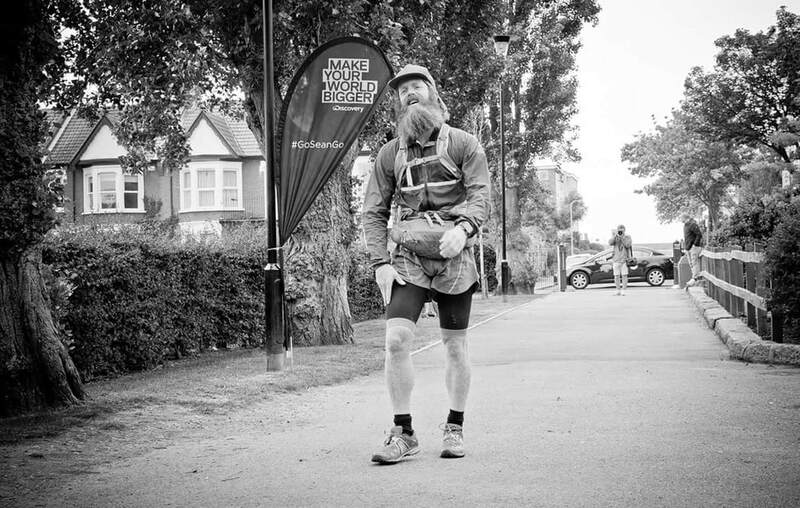 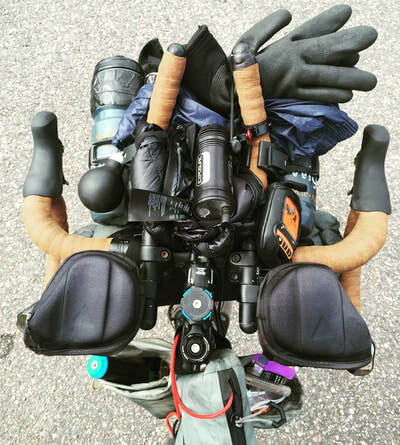 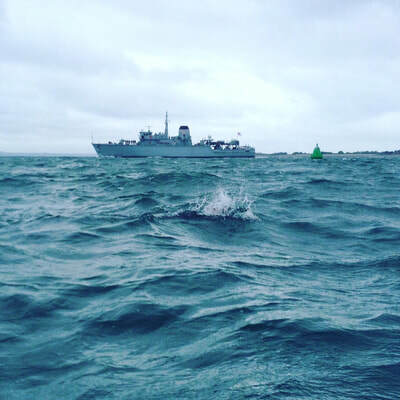 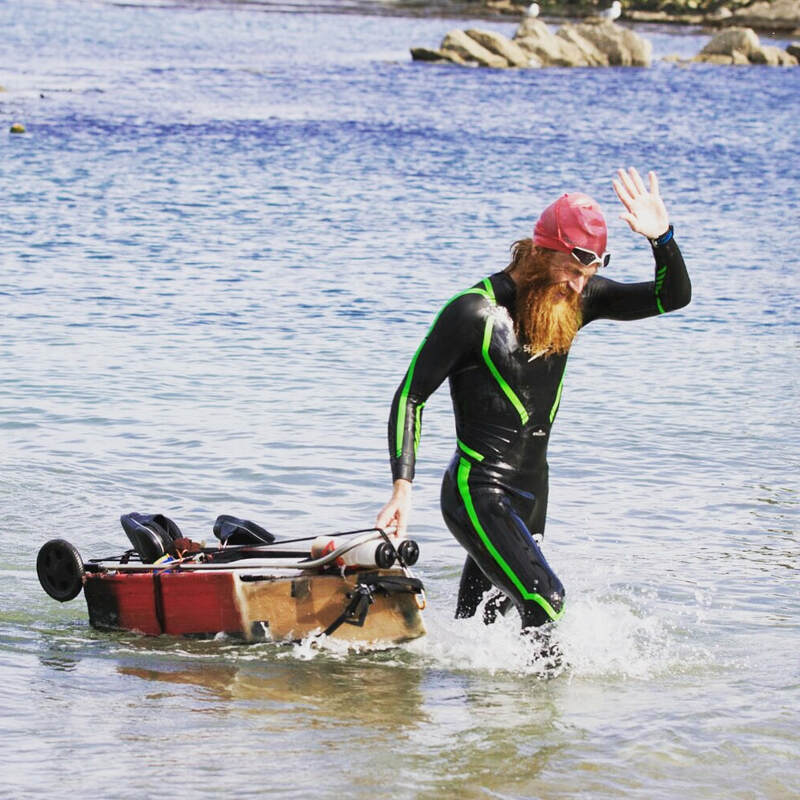 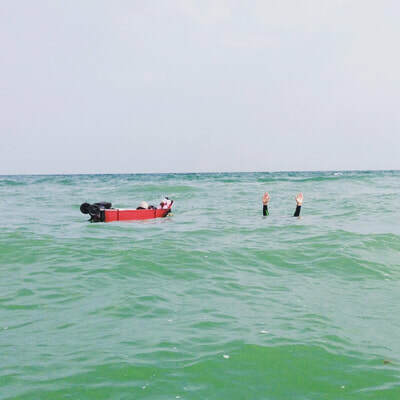 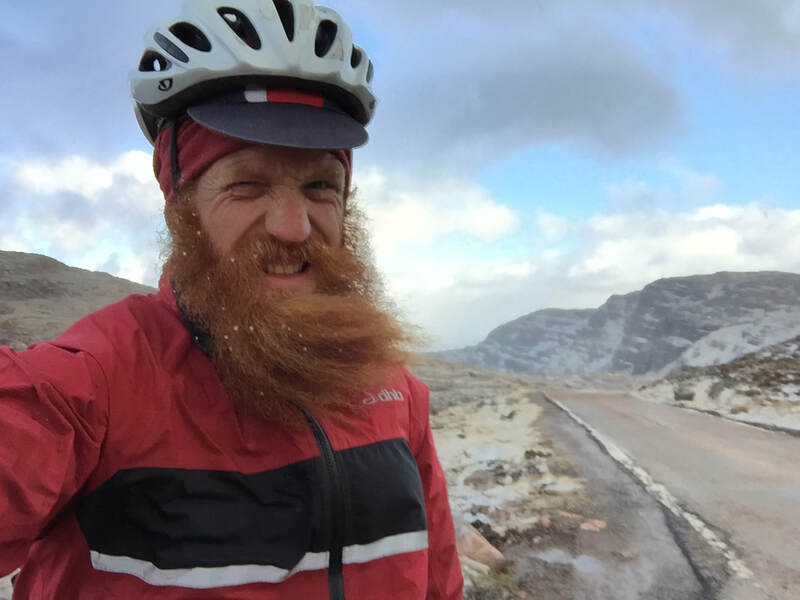 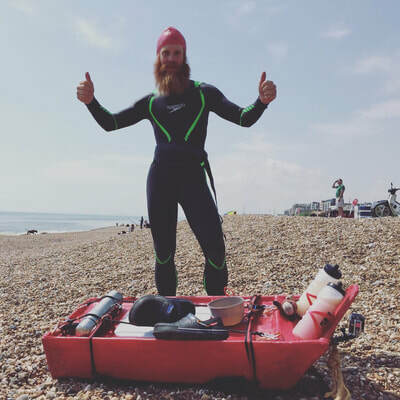 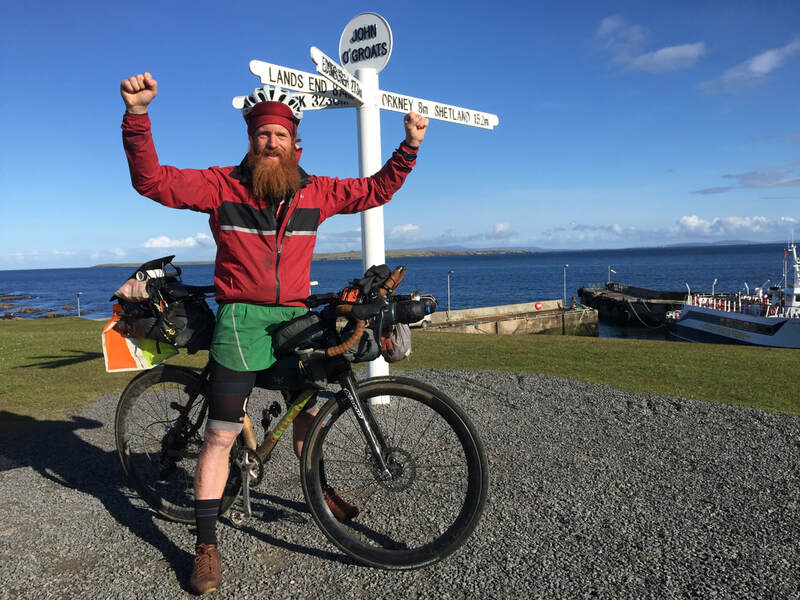 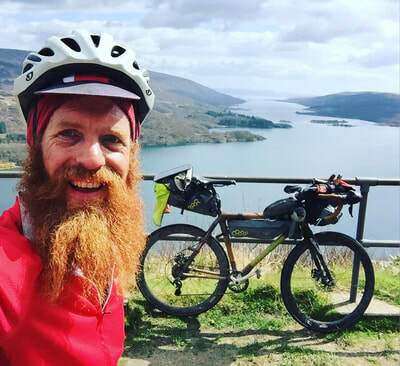 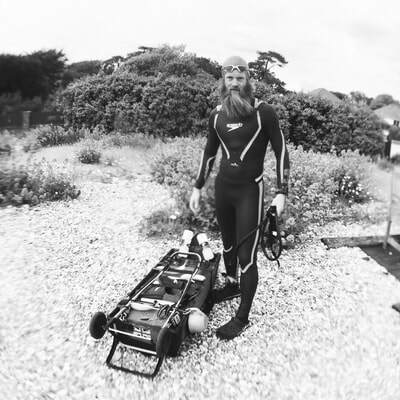 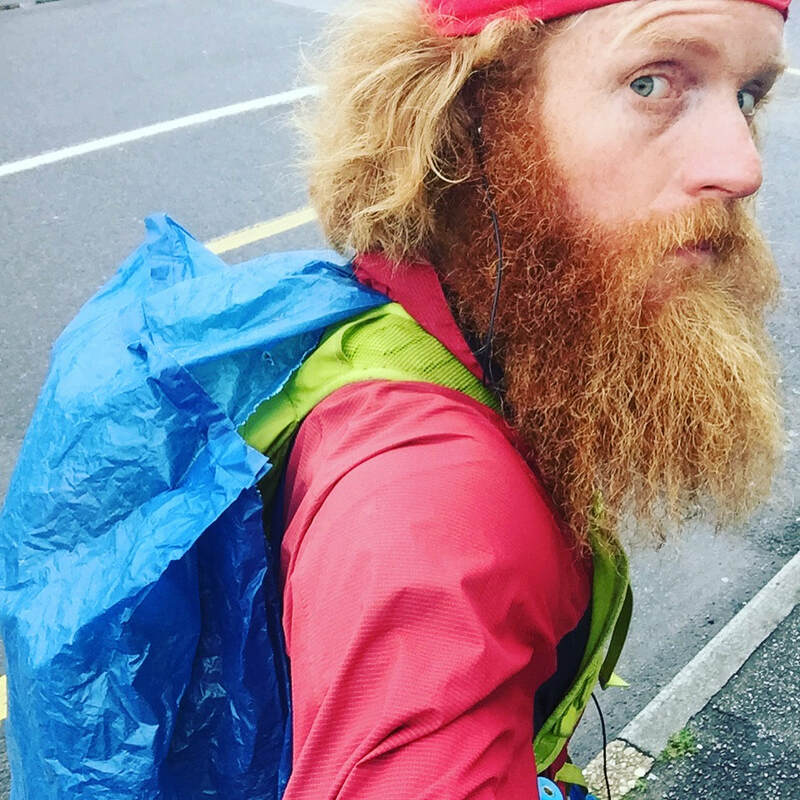 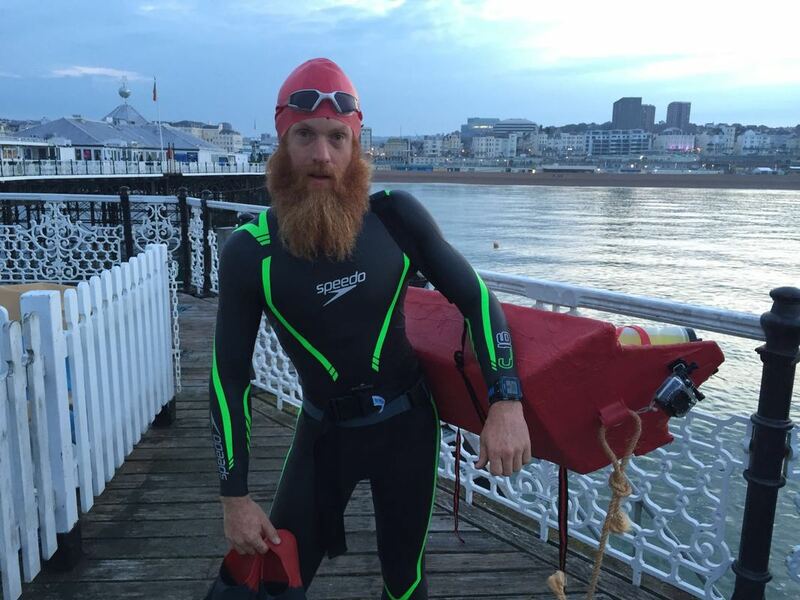 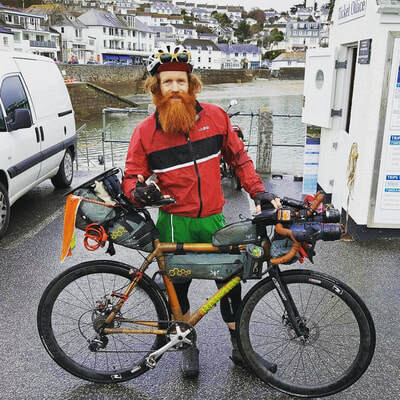 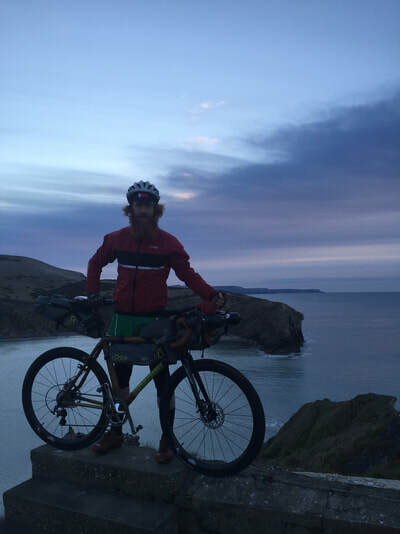 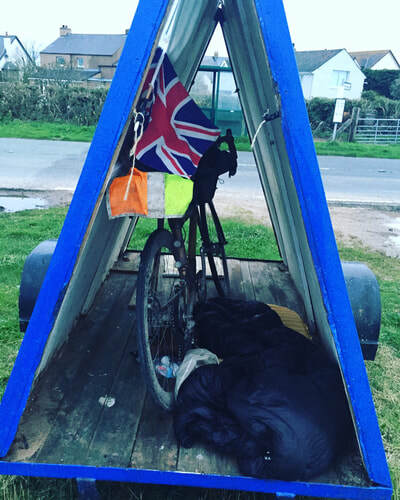 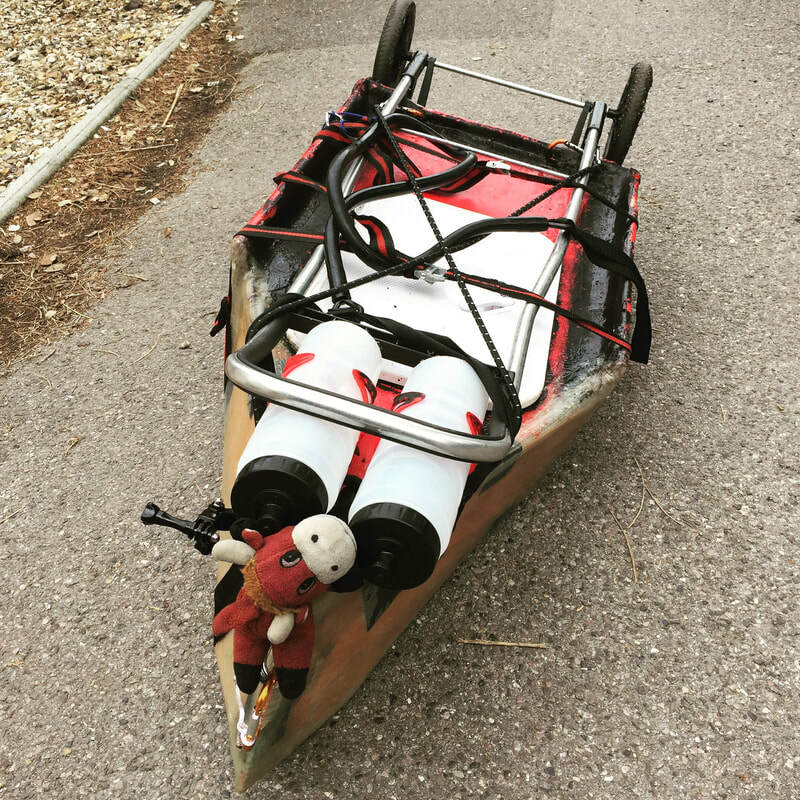 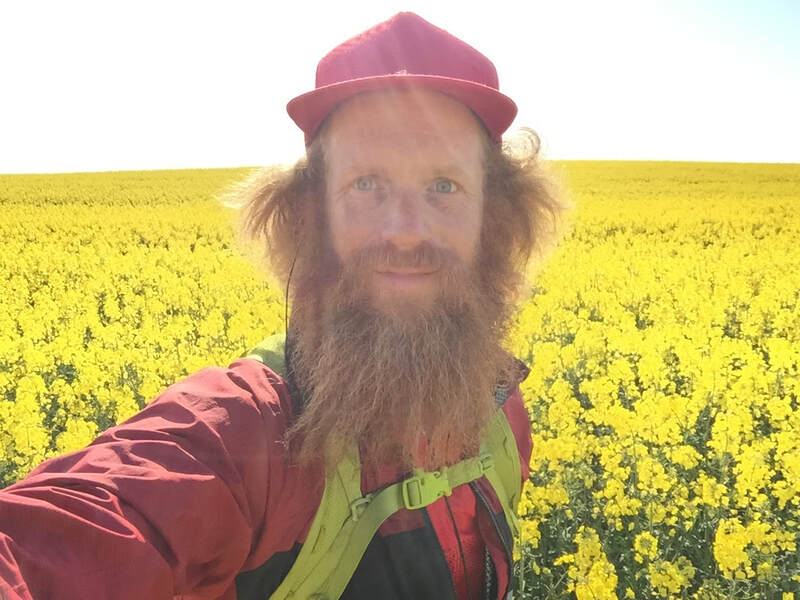 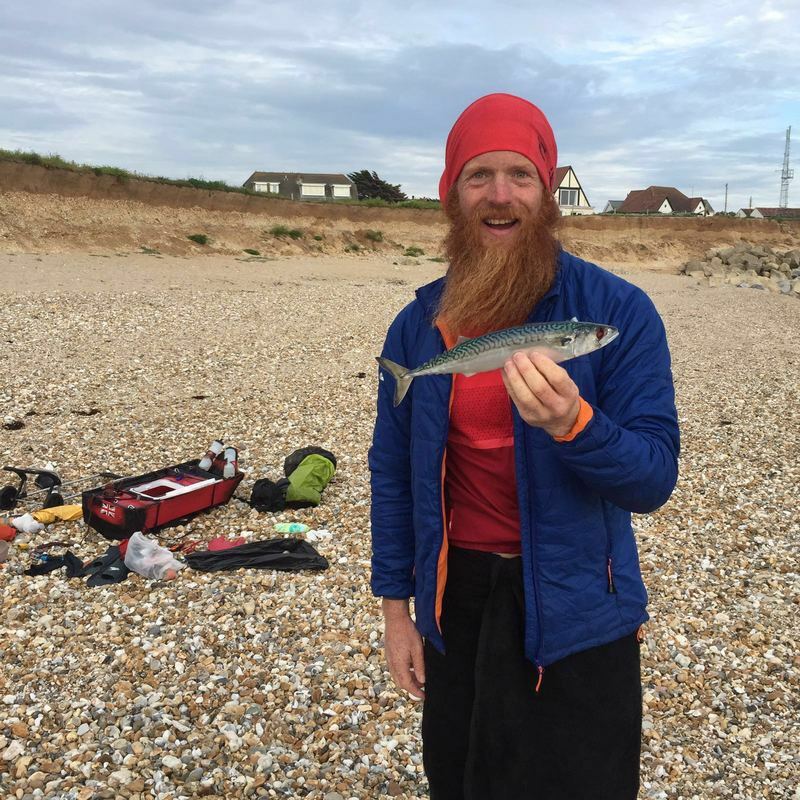 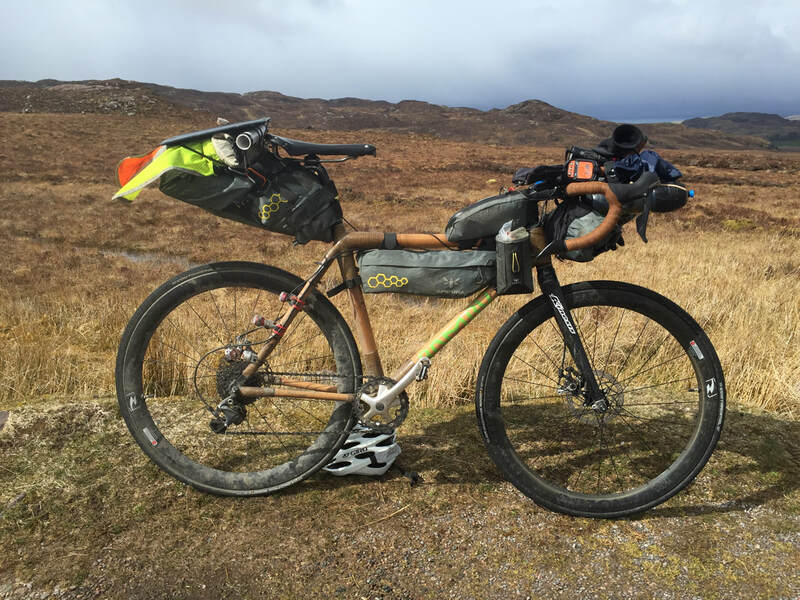 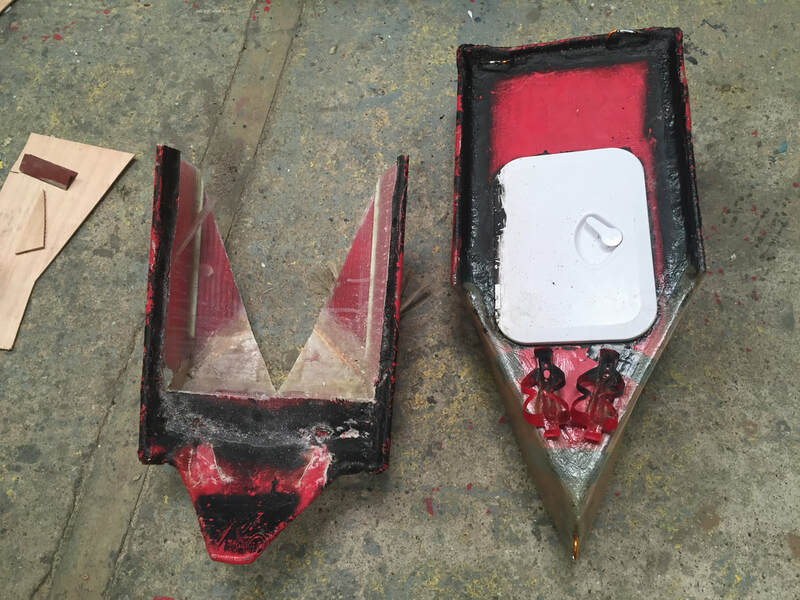 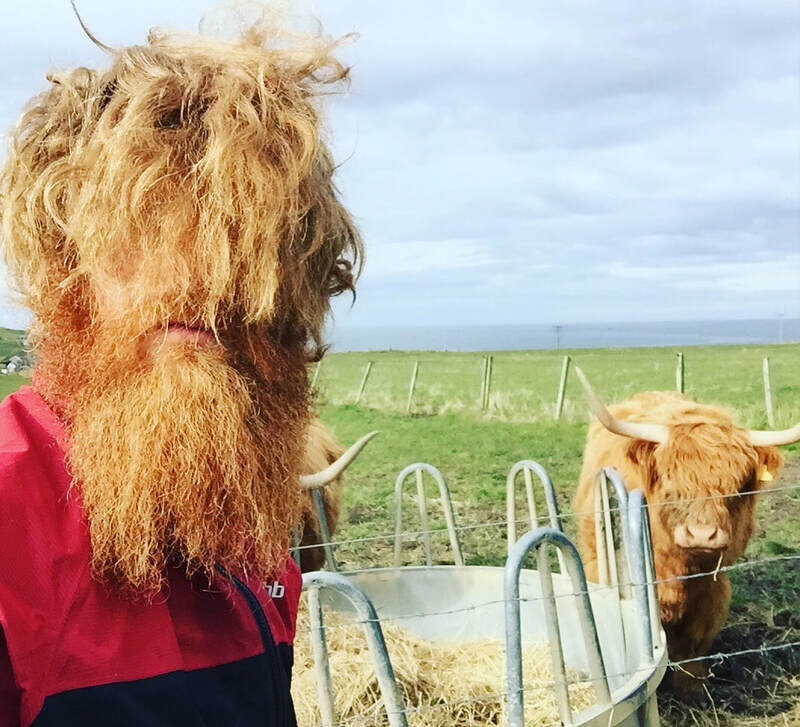 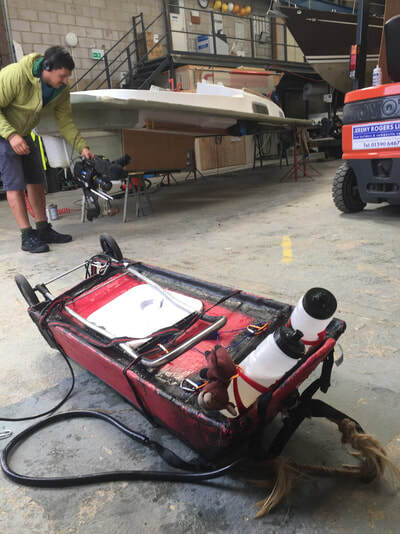 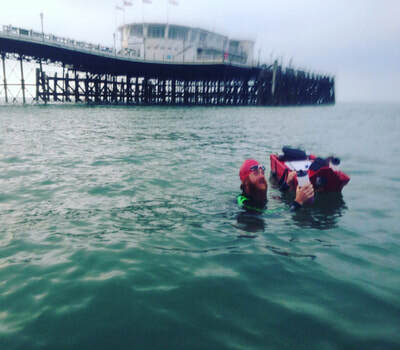 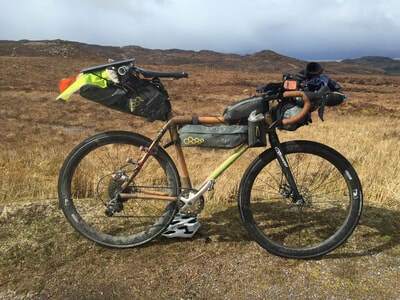 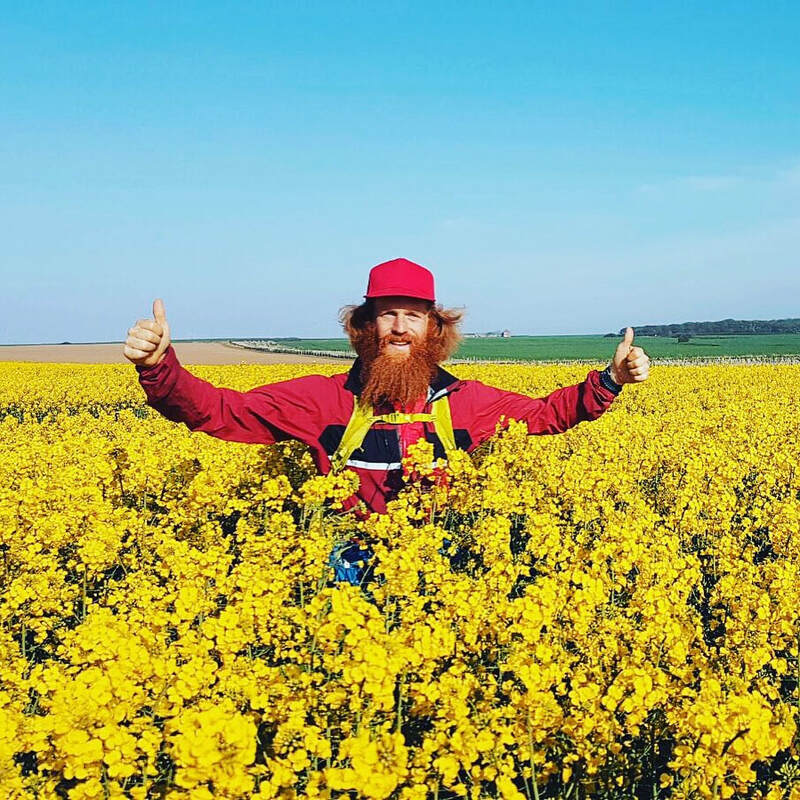 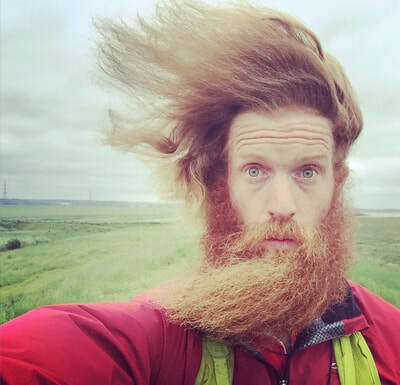 Discovery followed Sean’s incredible and dangerous journey as he cycled, ran and swam around Britain, carrying all his own kit, and using materials including a bamboo bike and self-made raft. 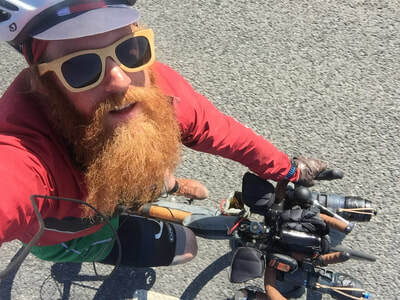 Sean’s endeavour was the equivalent distance from London to New Delhi, and more than four times longer than his previous adventure. 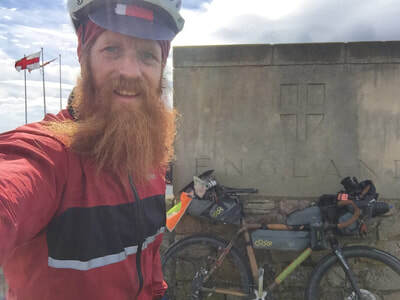 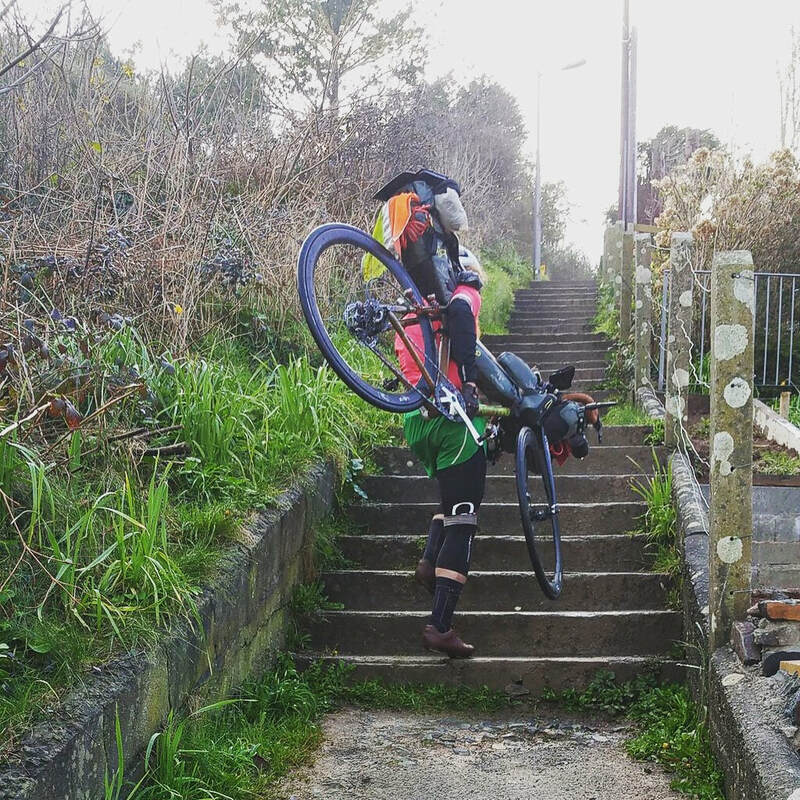 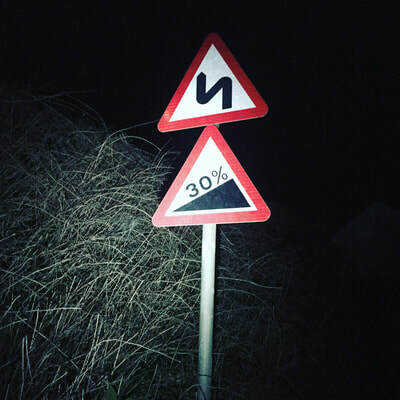 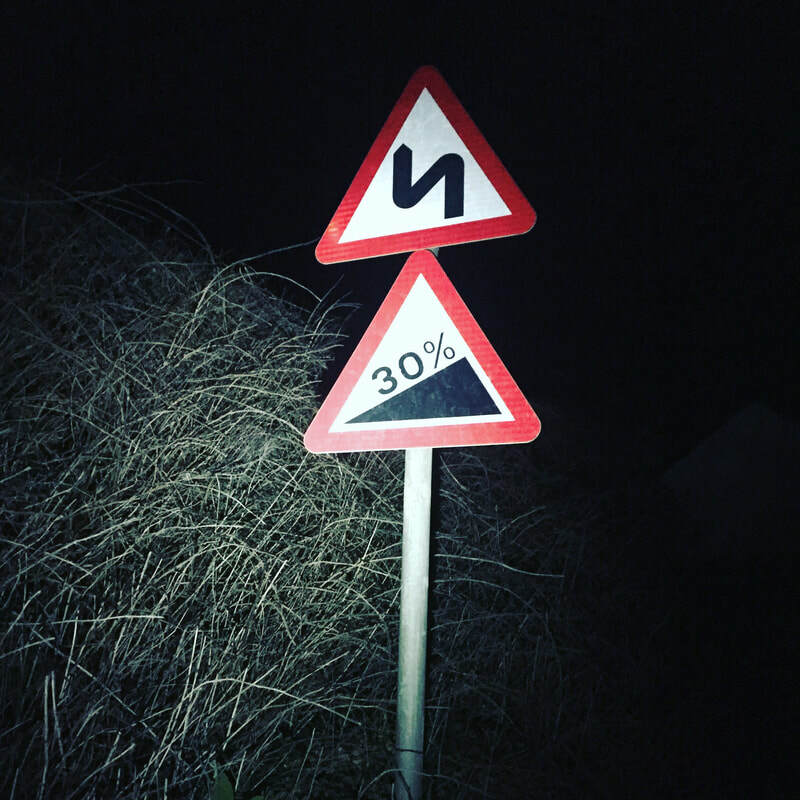 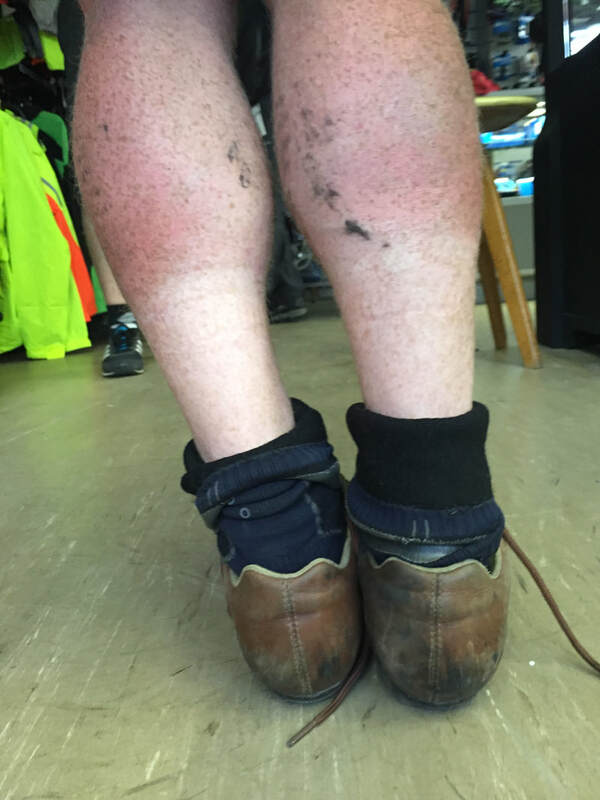 Sean Conway: On the Edge sees Sean push his body to the limit as he cycles 3,350 miles from Lulworth Cove to Scarborough, via the beautiful yet physically unforgiving Welsh and Scottish coastlines, all whilst on a bamboo bike. 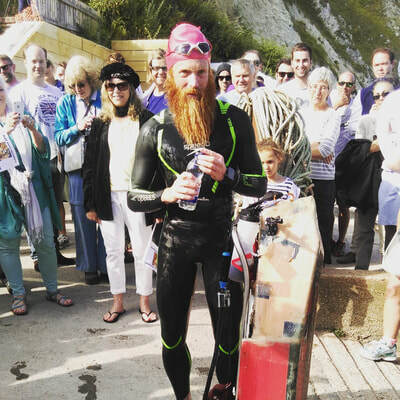 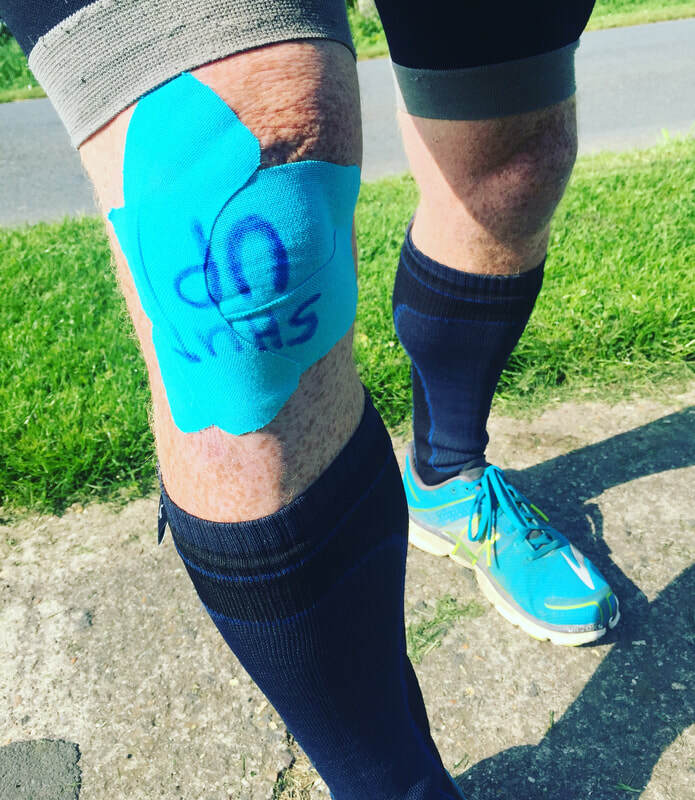 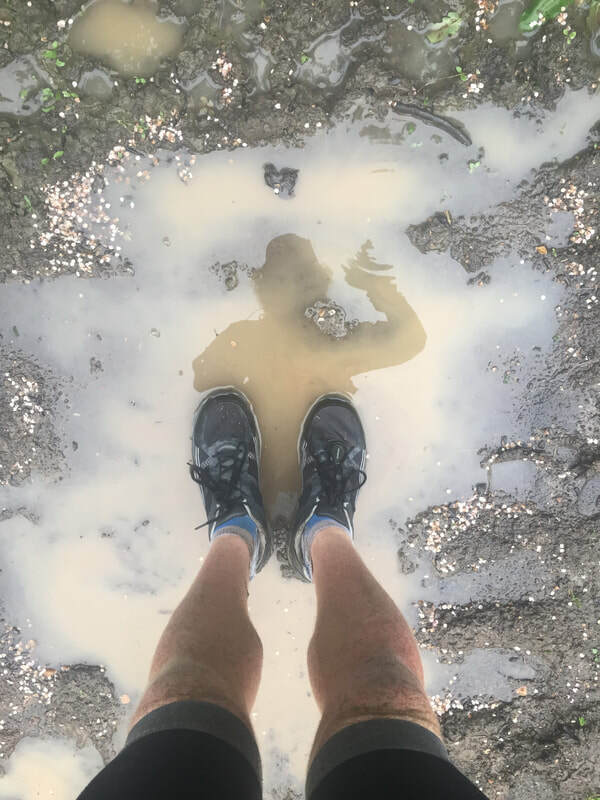 At Scarborough, Sean swaps his bike for running shoes as he takes 1.5 million steps to Brighton, where he begins his final leg - a 390,000 stroke swim, across two intensive weeks, all the way back to where he started. 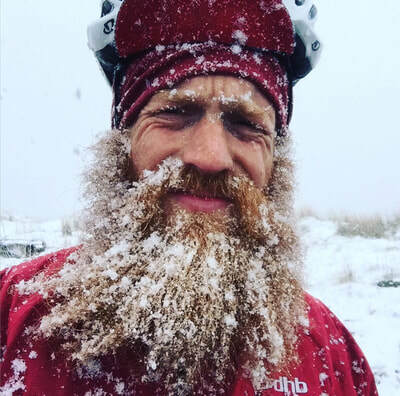 Battling everything from a reoccurrence of his troublesome knee to treacherous mountain roads and mechanical issues, Sean must also find a spot to sleep each night. 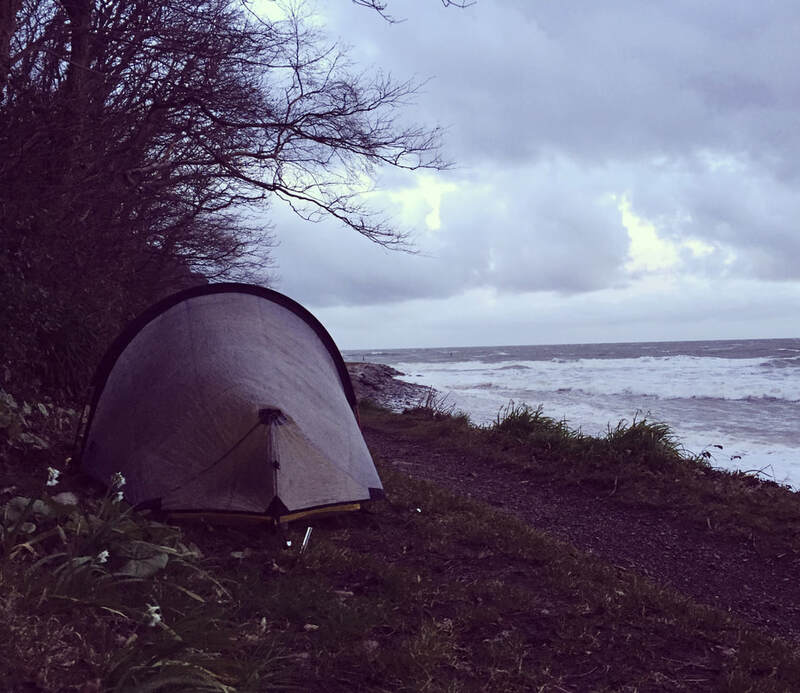 Spending his 35th birthday camping alone in a field on Cornwall’s border with Devon, Sean also finds himself camping in everything from woodland to beaches, and even an advertising trailer. 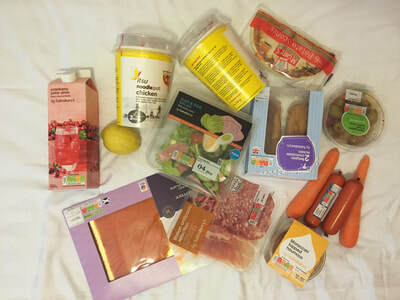 Diet is also a constant issue. 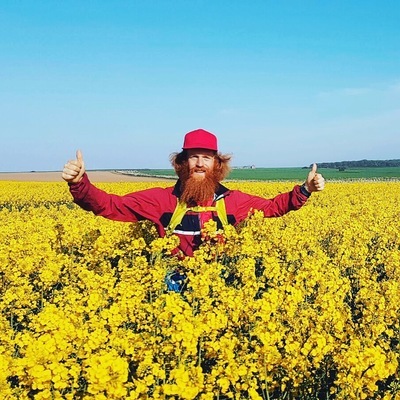 With Sean needing to take in 5,000 calories each day, he's forced to forage wild garlic leaves, eat dog treats due to their high protein content, and even drink liquidised roast dinners in order to take in the required amount. 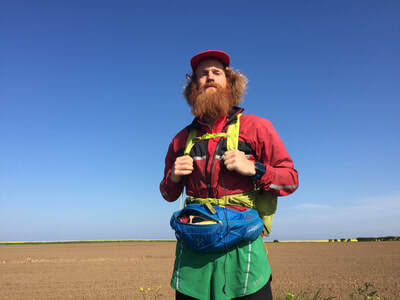 Painting a previously untold story of Britain’s stunning coastline, Sean Conway: On the Edge tells the story of a remarkable man, and reveals the great lengths he went to in order to make history.